 - The Global Market Model helps you develop market entry strategies by allowing you to choose high growth markets, geographies and industries. Our detailed reports on market segments provide a clear understanding on market conditions globally. 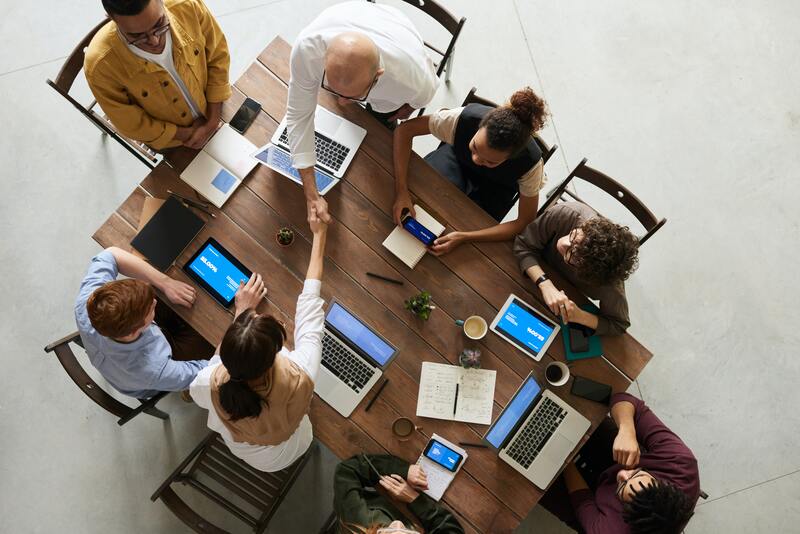 - Companies often have brilliant technologies that they would like to commercialize and are confused about which markets they should be tailoring their solution for. The Global Market Model allows you compare the size of various industries along with several other factors, helping you decide on the industries that would provide most opportunity for your new products and solutions. - The Global Market Model provides you with market share information across 600 markets which help you understand your company’s relative standing in relative areas. - The Global Market Model allows you to track from thousands of macro and industry specific indicators which help you identify trends before they affect you. – The Global Market Model possess all the information and sourcing in a single place. – Providing 24 hours customer and analyst support to answer all your questions on the data during your subscription. – The Global Market Model gives access to the latest information and update its databases consistently. - Request datasets across markets, geographies and industries and receive them in 72 hours.